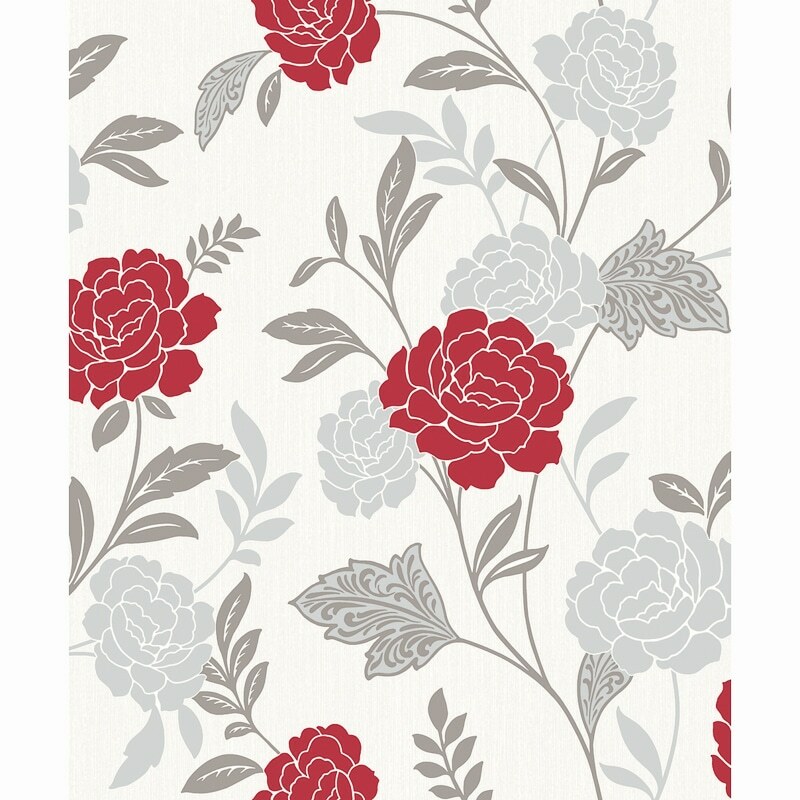 Carla from Arthouse adds a rich opulent touch to your walls with this floral design. The blown vinyl substrate makes it very resistant and easy to wash, so it’s perfect to add a touch of colour to the home. Perfect for making a feature wall in bedrooms or in your living room. Check the Specification tab for coverage, roll size and more technical information. 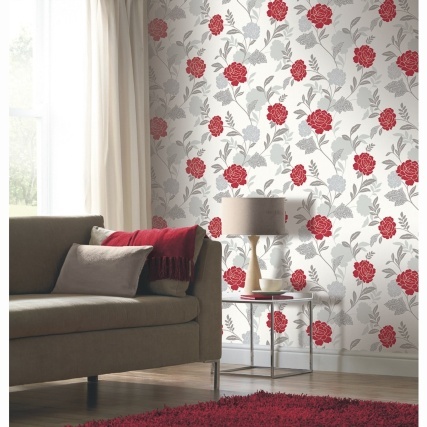 For more gorgeous Floral Wallpaper, check out our superb range online and buy in-store at B&M.